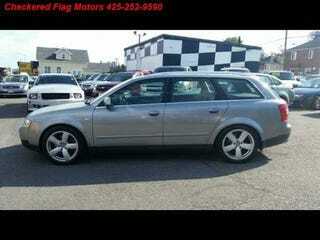 I do like these A4 wagons, and this one’s a six speed! But reviews online a little concerning. Even ones that love theirs say it’s not the most reliable. Also: 125,000 miles seems pretty high. I suppose if I’m not prepared for unexpected problems, I should probably not look at these or Allroads? I mean, maybe closer to $5k I could take a chance on it.